The students from Howard University also describe the qualities they believe a presidential candidate needs to have to do the job well. Kamala Harris is a Democratic senator in California and previously served as the state’s attorney general. 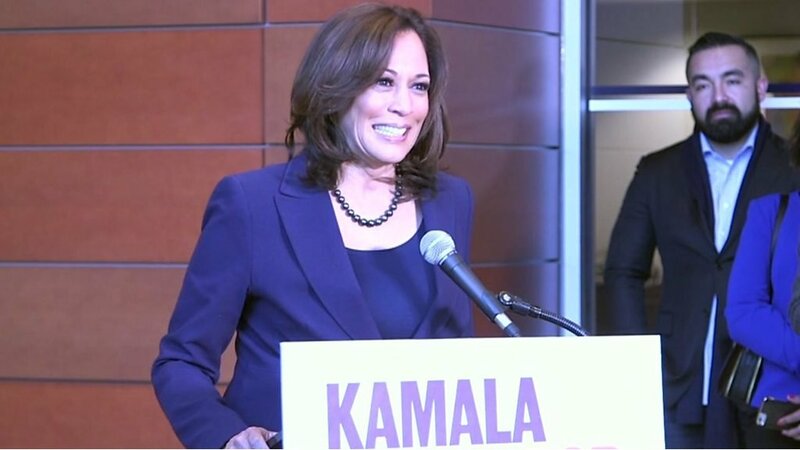 Securing the nomination would make Ms Harris the first African-American or Indian-American woman to be a major party nominee for the presidency.